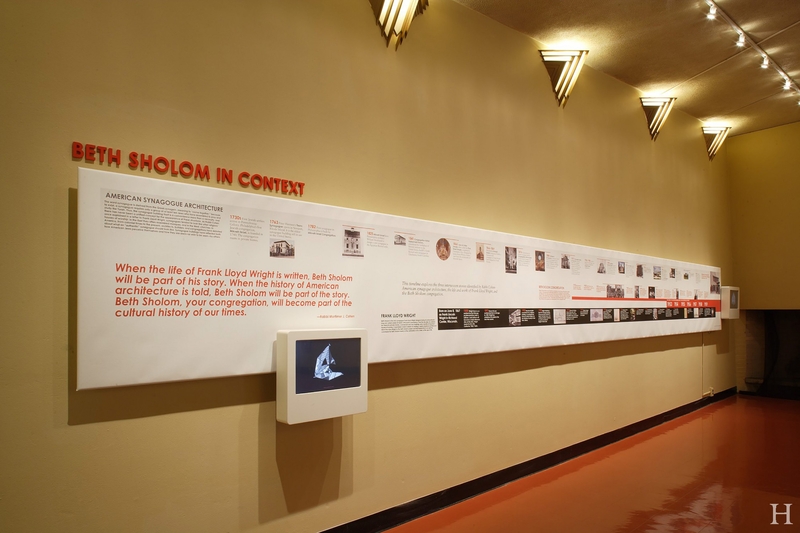 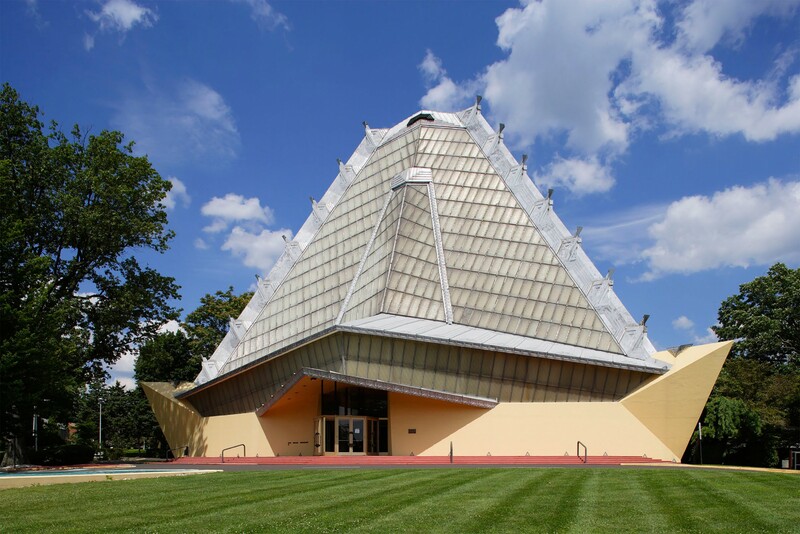 Beth Sholom Visitors Center – Hanson General Contracting, Inc. 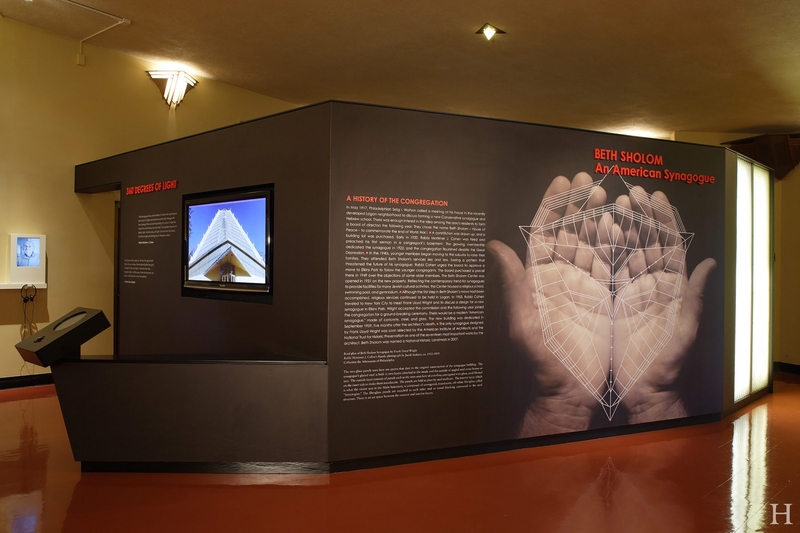 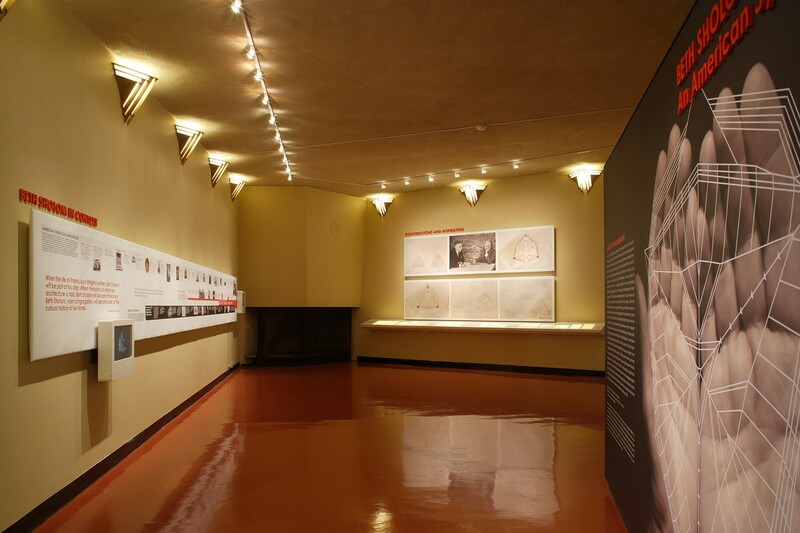 Installation of an exhibition space in Frank Lloyd Wright's Beth Sholom Synagogue, built in 1959. 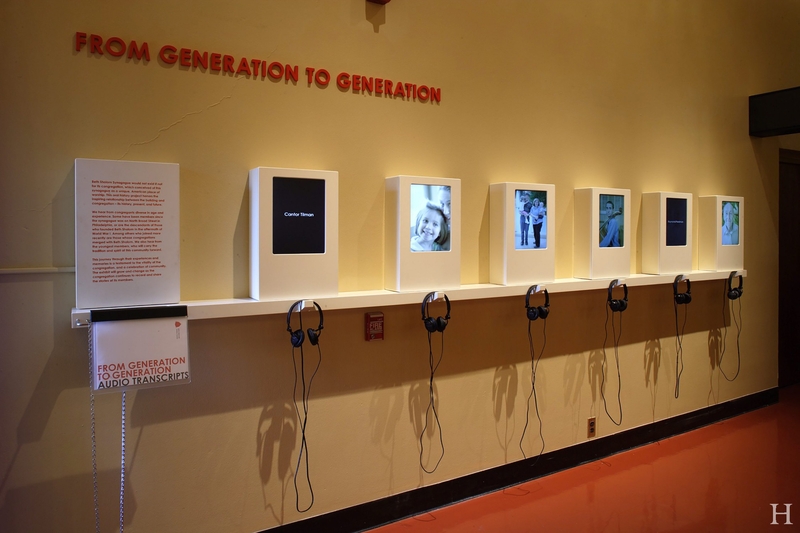 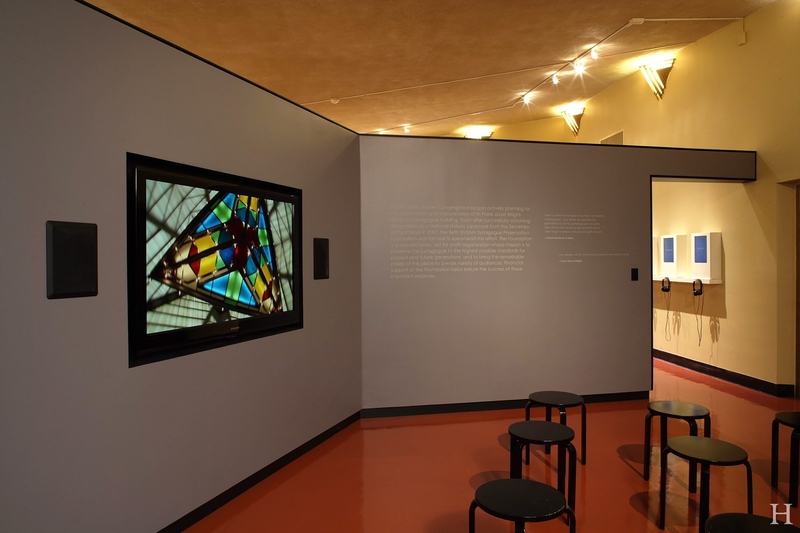 Built as an interpretive center within the National Historic Landmark, this space provides a historical overview of the design, fabrication and cultural aspects of the congregation. 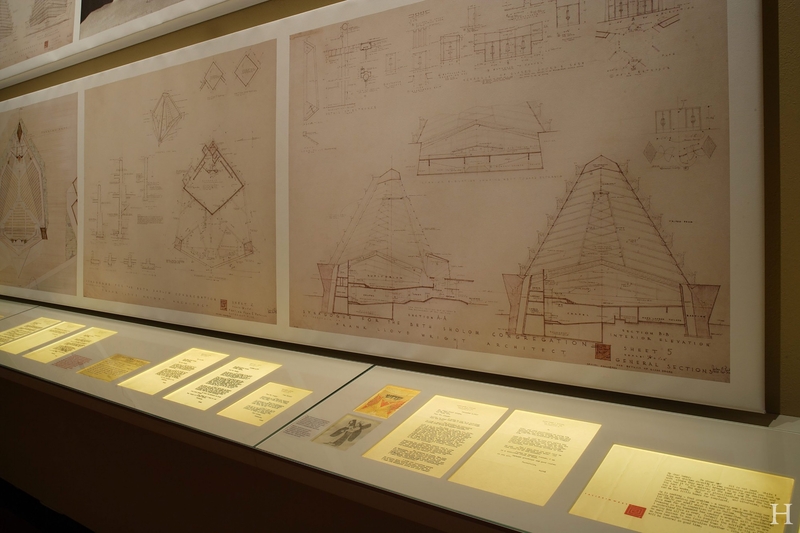 Work included the fabrication of display cabinetry and frames, construction of the exhibition wall and installation of a new electrical system.